Del Norte County Museum Museum Coordinator Karen Betlejewski joins us. 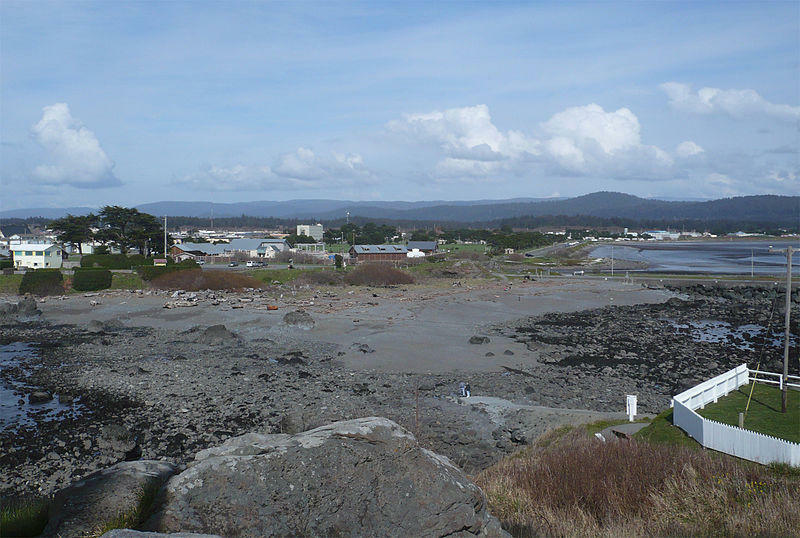 It's not a happy memory, but it's an important one: a tsunami wiped out downtown Crescent City, California on this date in 1964. Crescent City still bears the scars of the 1964 tsunami today. A huge earthquake in Alaska caused the tsunami. The coordinator of the Del Norte County Museum joins us to talk about the immediate effects of the tsunami, and the long aftermath of the disaster.